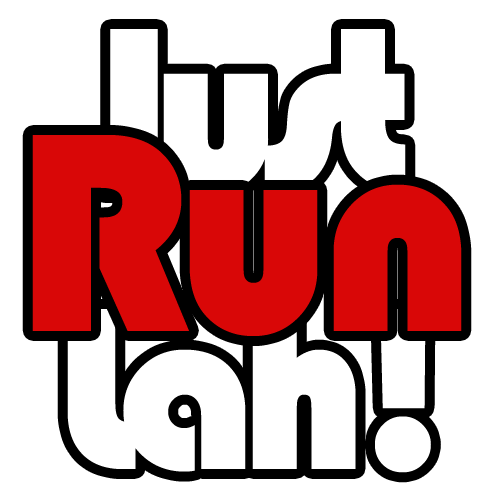 Race Day: ISCA Run 2015 | JustRunLah! The ISCA Run returned for its second edition on 30 May this year, and by all measures, was a resounding success. With the aim to promote camaraderie among ISCA members, and of practising corporate social responsibility by fund-raising for two selected charities – MINDS and SPD, the ISCA Run 2015 also managed to draw participants from a wider community, including runners from various recognisable local running groups and overseas racers. A total of 1280 runners showed up at East Coast Park on Saturday morning for the 7.30am start, with 700 of them registered for the 5km distance, while the other 580 for the 10km. The family-friendly event also included a 750m Kids Dash. The event was opened by Guest of Honor Mr Teo Ser Luck, the Minister of State from Ministry of Trade and Industry Minister. Runners were led through a group warm-up before the punctual flag-off, with the 10km racers preceding the 5km participants. 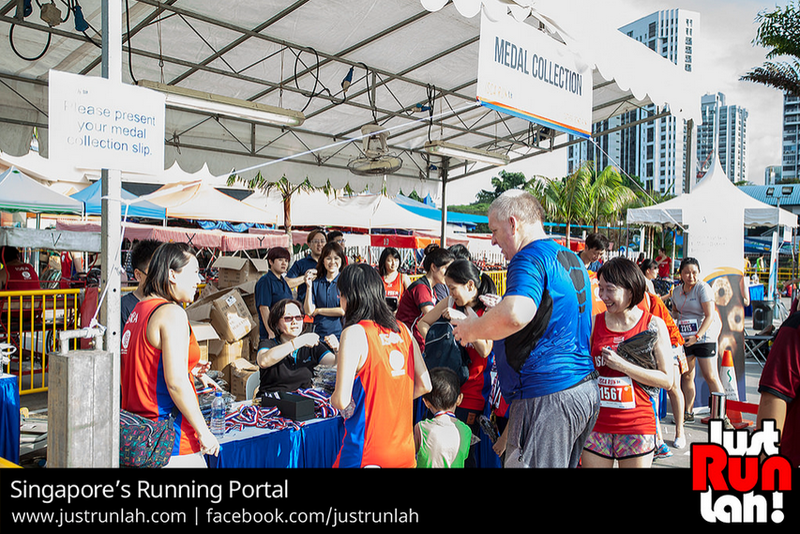 The early morning start did little to help runners beat the heat, with the mercury registering 29⁰C during the run. Nonetheless, the course that looped along the East Coast track was flat, and runners got some relief from the southerly wind and en route water stations. Event logistics were well managed, with volunteers directing runners at U-turn points and the finishing line, efficient distribution of the finisher medals and shoe bags, and food at drinks and the refreshment booth. Runners were also spoilt with a Milo van and a Red Bull truck on location, and entertainment even included a photo booth for participants to share group photo moments at the event. For the 5km and 10km events, there were 546 and 452 finishers respectively. The following are the results of the top three men and women in each category. For in-depth race day coverage, visit our blogs for stories of our bloggers’ first-hand experiences. 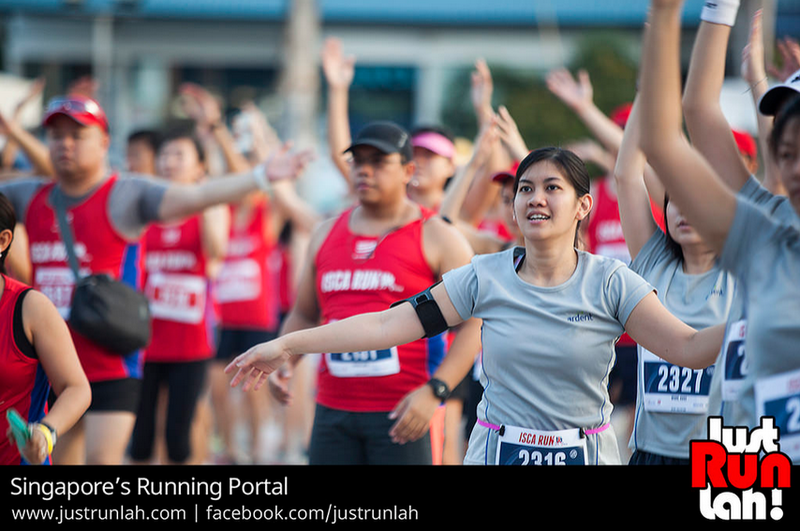 Did you run at the ISCA Run 2015? 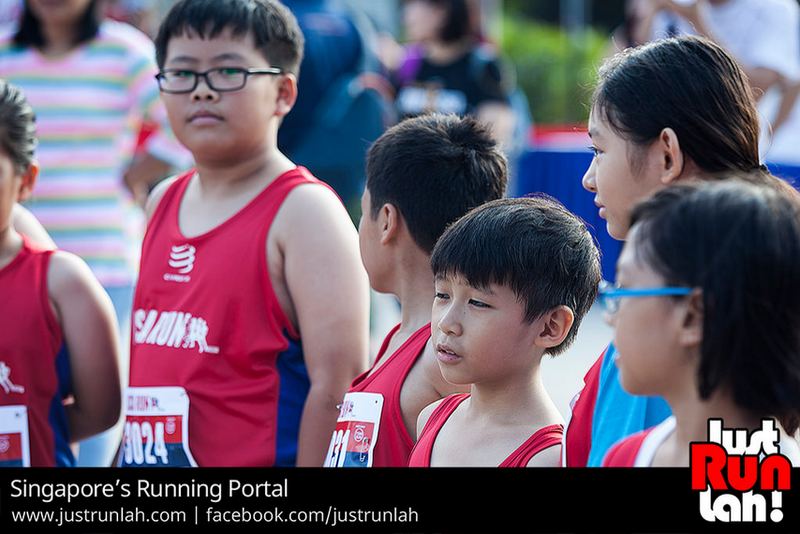 Search for your participation photos on our JustRunLah! photo gallery, and don’t forget to share it with your buddies!